The original house was a bungalow with a wide garden on the sloping site. Our client required attic conversion to accommodate three additional bedrooms. The design transformed this bungalow into a two storey family house with three new bedrooms on the second floor and a prominent staircase in the hall. 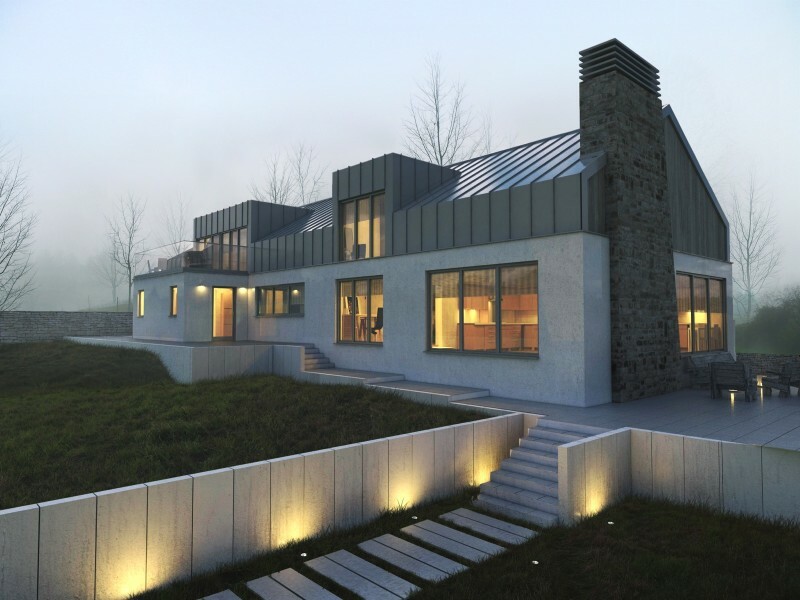 Also, our intention was to change the external look of the bungalow from a 1960’s build into a modern looking house. 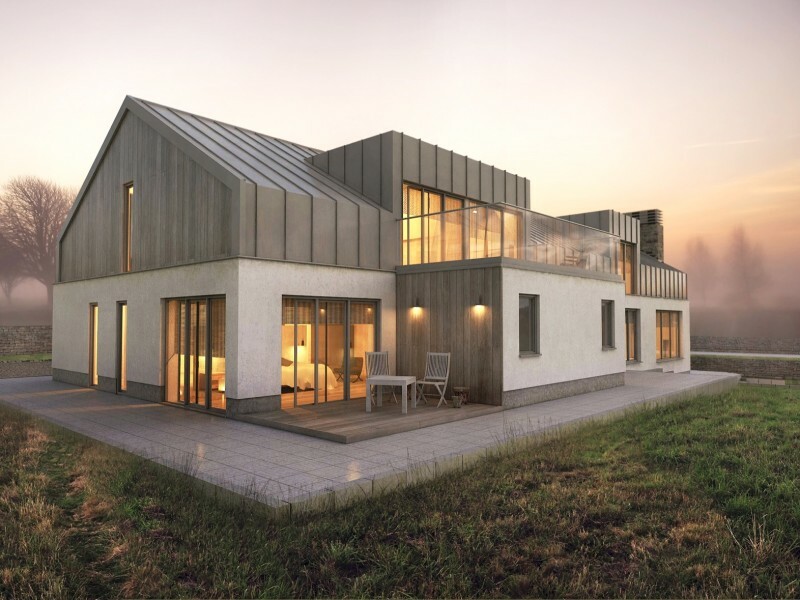 This was achieved by introducing contemporary zinc roof cladding and replacing old small windows with contemporary larger windows and sliding doors.